Nicolas Sarkozy stopped for the affair interceptions. The former French president went on the first morning in the Prosecutor’s Office in Nanterre, on the outskirts of Paris, to be interrogated by the magistrates who have decided to retain it. The accusations against him are exactions and violation of the confidentiality of investigations: the investigators want to reconstruct the escape of news on the measure of interception against him in the context of the alleged illegal financing on the part of Libya of Muammar Gaddafi to his presidential campaign of 2007. Sarkozy, moreover, would have tried to obtain information from a professional judge who sits on the investigation, in exchange for the promise of a prestigious role. In the context of the story have already been arrested three persons: the lawyer of former number one of Elisha, Thierry Herzog, and two judges of the Court of Cassation, Gilbert Azibert and Patrick Sassoust. “Justice must go to the very bottom – was the first comment from the government, through the spokesman Stephane The Foll – in the courts Nicolas Sarkozy is a citizen equal to the other’. 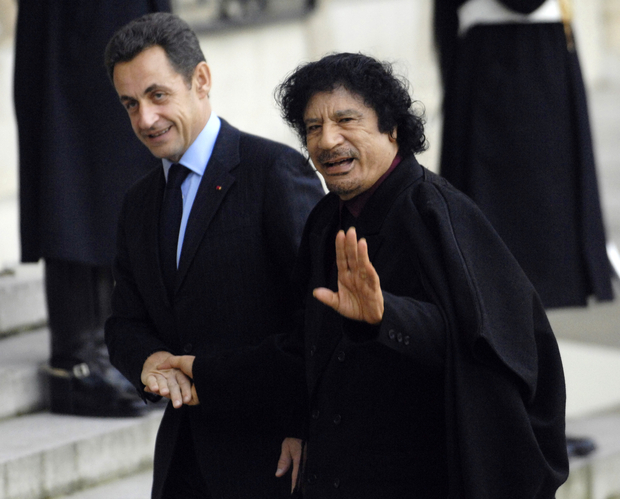 Sarkozy is the first former head of State, to be subjected in France with a measure to stop judicial.